I don't know about you, my at times my bag and its contents can be a lifesaver! I really don't know how men can survive with just their pockets. 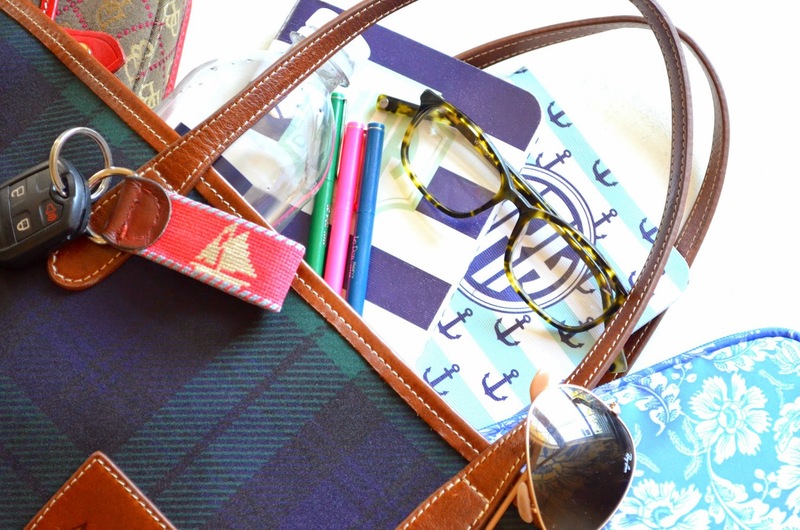 I recently got a new Barrington Tote, for the fall and winter season. Thankfully it is the perfect size for all my needs and to carry all the junk that accumulates in the bottom after a week or so. I love this mini blue and white Ralph Lauren bag, it is from a set of three. It was my grandmothers and she passed it down to me. 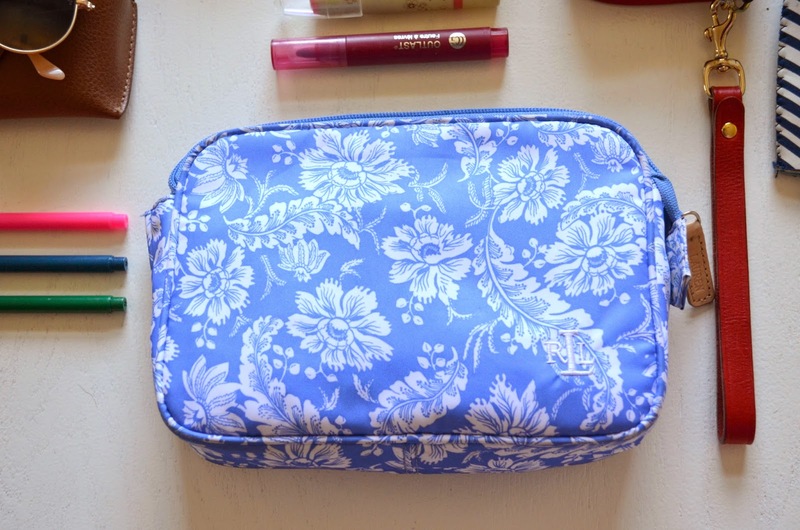 It is prefect to throw in my bag to keep my little things like bobby pins and hair ties that can get lost in the bottom. Hand sanitizer is a must this time of year, especially with all of the germs floating around. I love my little wallet, the wrist strap makes it easy to carry on its own if I don't need to take my whole bag. 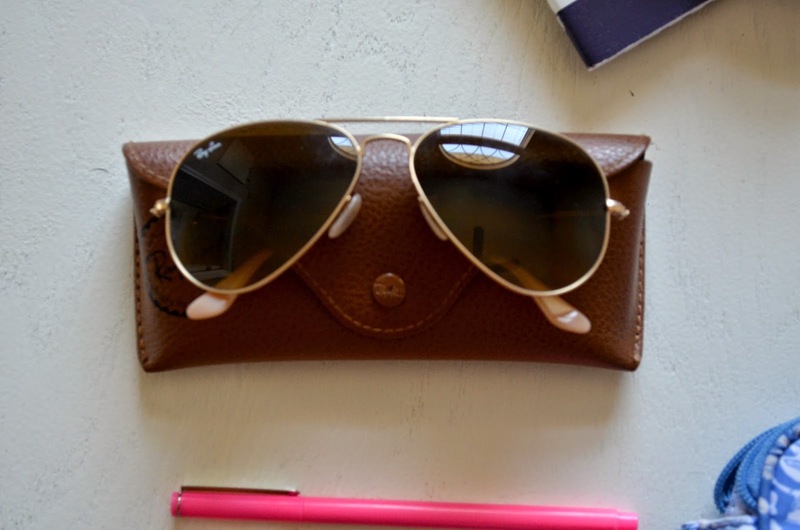 Sunnies are always a must! You have to keep your eyes protected regardless of the time of the year. I don't leave the house without at least one pair, sometimes even two. May Books are amazing, I carry them with me wherever I go. 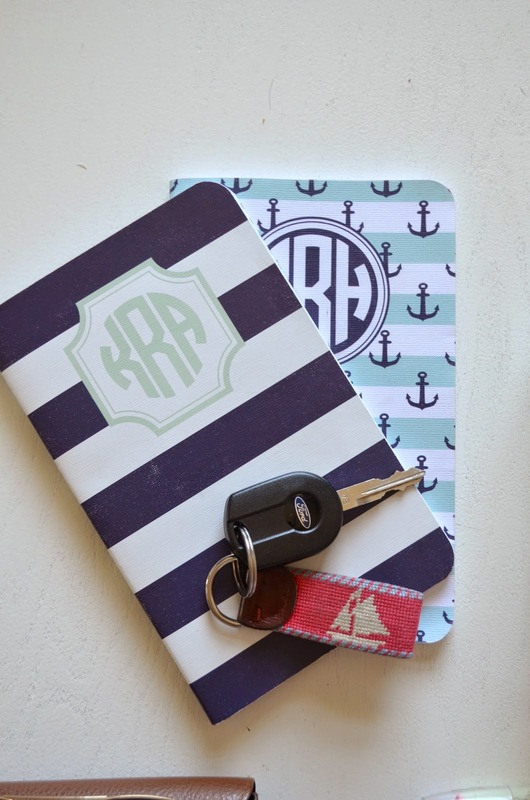 The striped book is a budget journal, and the anchor book is just lined. The lined notebook is perfect for all of the ideas that pop into my head, my to-do lists and any other things I need to write down. This year they are doing Christmas cards! You can pick from all of their patterns. These are a few of my favorites. It is making me so hard to choose! 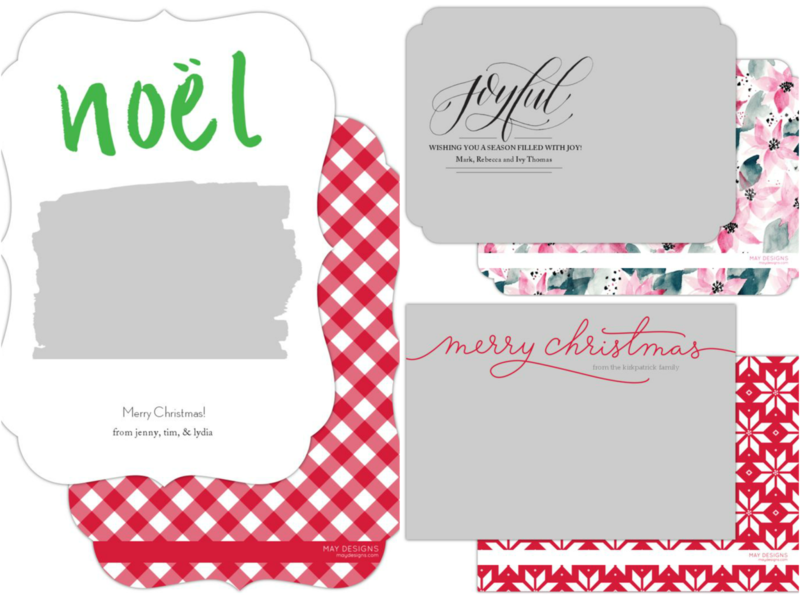 You can customize your greeting and add your beautiful family photo! Aren't these just the cutest? 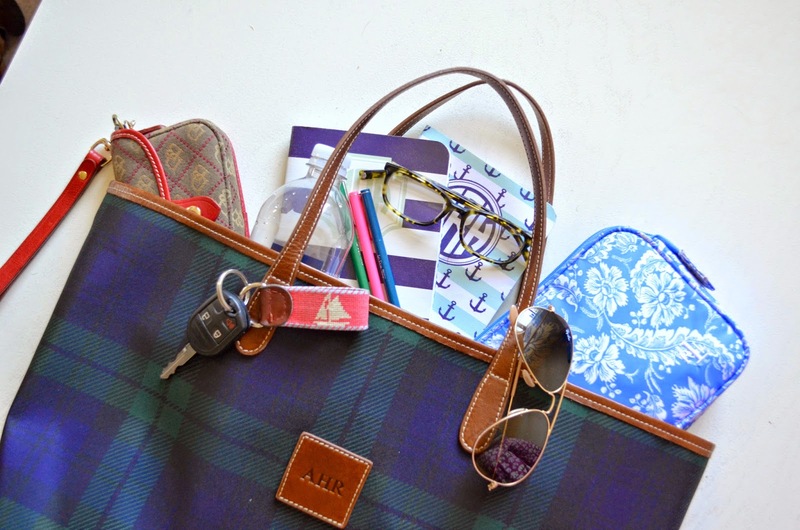 Here are a few of my other favorite bags! 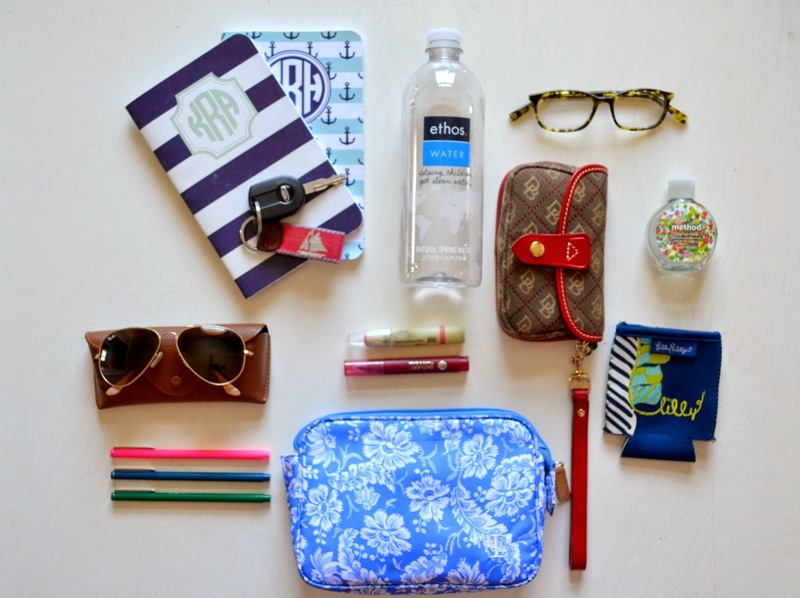 What do you keep in your bag? 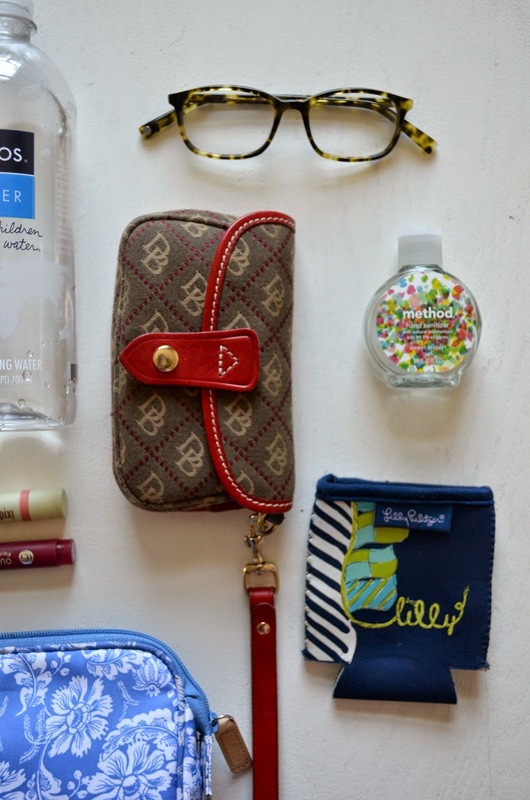 Do you have any must haves that you can't live without?